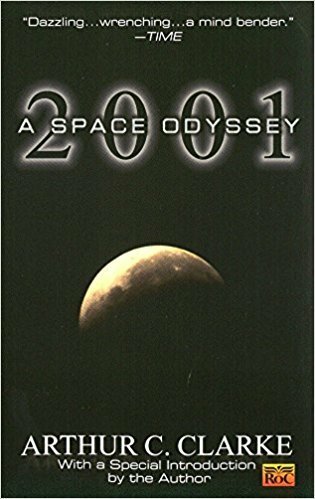 I like science fiction and when I saw 2001: a Space Odyssey in the Amazon Books bookstore, I had to get it. I enjoyed it. I now understand the movie better after reading it too. The book has great descriptions that were fascinating to read. I think if you like sci-fi then you will enjoy this, and if you like the movie, you will probably like the book. The book is broken up, but it makes sense in the end. The plot is slightly broken up too, but my favorite part was the part with Hal and Dave. What can I say, I like the reading about when computers try to take over.